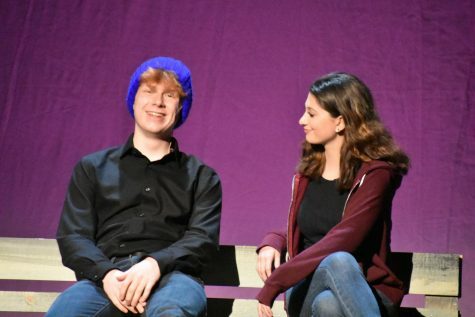 Scarsdale High School Drama Club (SHSDC) recently put on one of its most powerful and meaningful performances: The Laramie Project. Written by Moisés Kaufman and the members of the Tectonic Theater Project, the play portrays the events leading up to and following the murder of Matthew Shepard—a gay University of Wyoming student—by Aaron McKinney (played by Adam Kanowitz ’20) and Russell Henderson (Esam Aljufri ’20). 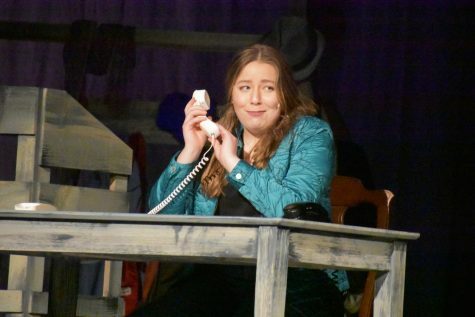 SHSDC had two productions: one on March 29th and one on March 30th. 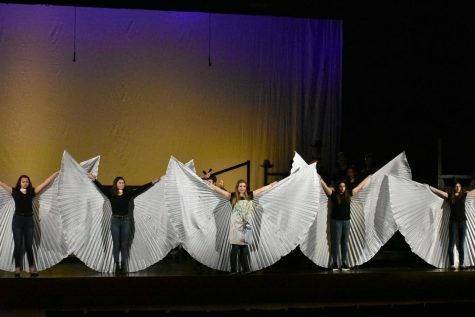 SHSDC chose The Laramie Project because of “its message of love and acceptance, aimed toward all groups who embrace diversity or strive to do so,” said SHSDC advisor and director Barbara Malecki. 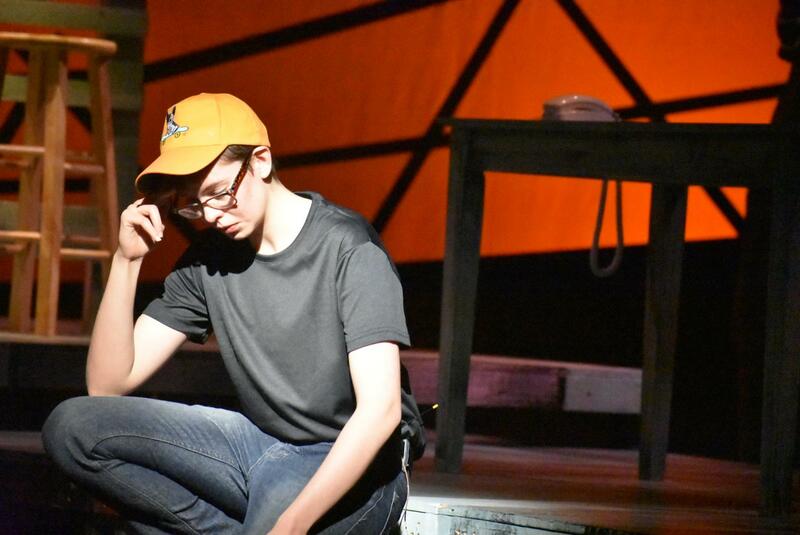 Furthermore, October 2018 was the 20th anniversary of Shepard’s death, and December 2019 is the 20th anniversary of The Laramie Project, making it “the perfect time to revisit the play both as a director and for the school,” explained Malecki. Going into the play, I was apprehensive. I heard that it was a series of interviews, so I thought it would be dull with only monologue and no action. However, the cast did an excellent job of bringing each character to life and truly personifying the people they were portraying. 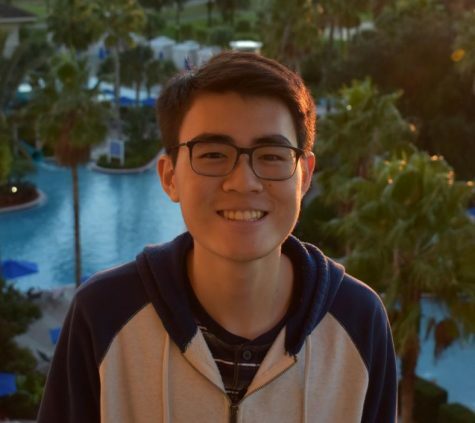 The play was not only monologue (as I had feared), but there were also reenactments of scenes, such as the moment when university student Aaron Kreifels (Danny Rodriguez ’20) finds Shepard dead and tied to a fence. There were not only solemn scenes, but also humor, such as child-parent banter, woven throughout. My favorite scene was the one in which a group of counter-protesters, led by Shepard’s friend Romaine Patterson (Aimée Azambuya-Skoupy ’20), stood in front of Fred Phelps—a minister who glorified the murder at the trial—and spread their wings like angels, blocking him, and his hate, from view. 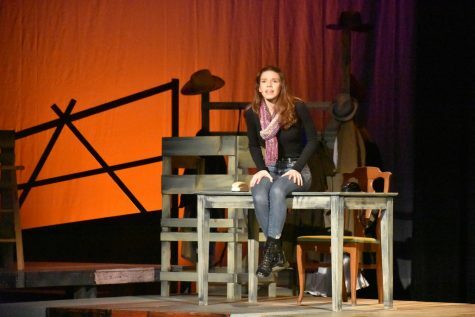 Overall, the story that the SHSDC reproduced was incredibly moving, and the cast did an excellent job of bringing to life each character’s voice and showcasing the magnitude of this crime.